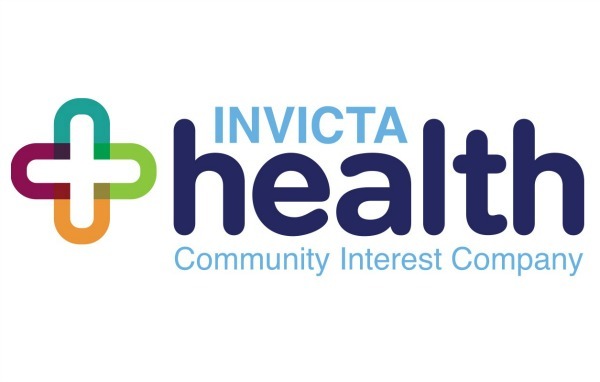 Invicta Health is a community interest company owned by GP’s in East Kent committed to working with all practices and local healthcare organisations to provide a community based response to the constantly changing NHS environment. We seek to support all our member practices whether they wish to provide services within their own practice or work with federations of practices on larger projects. Currently we have 45 member practices covering a population of around 400,000 registered patients. In addition to providing services we have worked to develop strategic alliances with other providers such as East Kent Hospitals University Foundation Trust and South East Coast Ambulance. Invicta Health provides health care services to patients across East Kent and aims to provide holistic support and care to manage the wider needs of the patients. We work with multiple agencies to address patients / clients needs. We have supported a member of staff (nurse) to go to Nepal to support urban and rural areas in setting up and providing health clinics to disadvantaged and venerable local clients who were affected by the 2015 Nepal earthquake. Next year, we are supporting a member of staff to travel to Uganda to complete a marathon, this is aiming to raise funds for the local population. The work Jenny undertook in Nepal helped many patients who otherwise may not have received the care they required. We have worked closely with and have supported the local homeless charities with providing clinical care in an outreach setting, conducting physical checks, flu vaccinations and registering patients with general practice so they are able to have on going health care.